At Together we want to celebrate the fusion of British and South Asian cultures as East meets West and becomes uniquely British Asian. British Asian Experience season runs throughout August and will take a look into the stories of British Asians, from the history and heritage to stories of contemporary lives. The season brings together series and documentaries that give you an insight into the struggles the communities faced, the battles fought and the identity that has been paved. 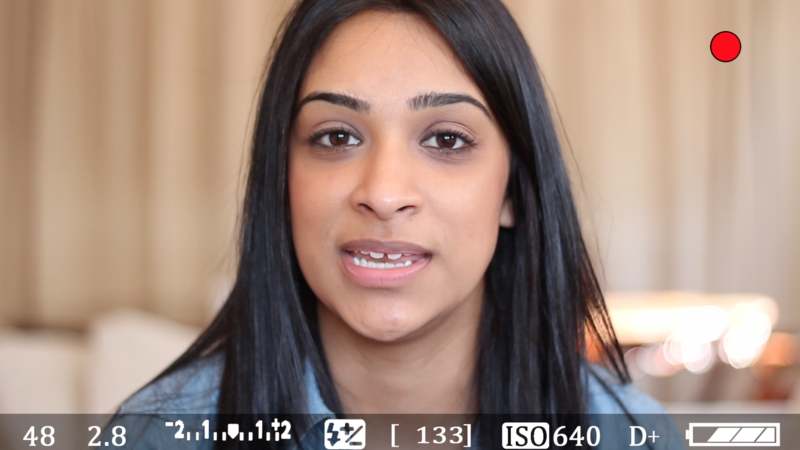 It's about celebrating the many facets that make British Asians proud to be British. 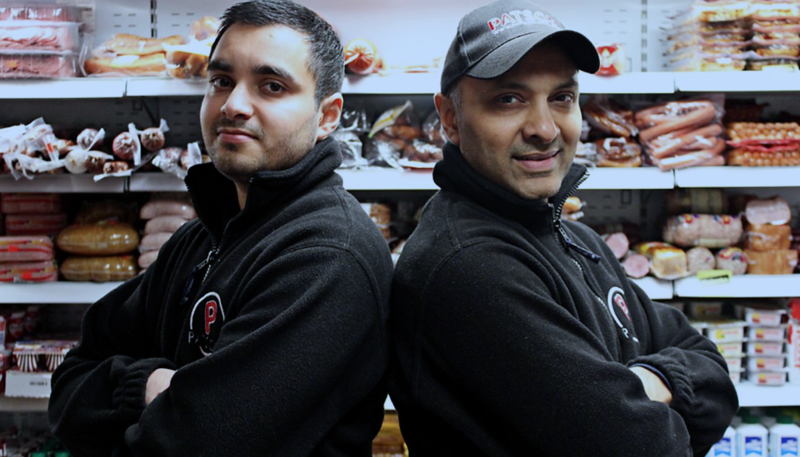 This month on Together our British Asian Experience season has programmes ranging from documentaries exploring the history and journey of the community, including Young Rebels - The Southall Youth Movement and Indian Workers Club to contemporary series like Bradford City of Dreams. We are also premiering the British Asian-produced feature film Dangerous Game and emerging YouTube talent Humza Arshad and Mistah Islah, reflecting life for young British Asian people in the UK. Watch the promo below! 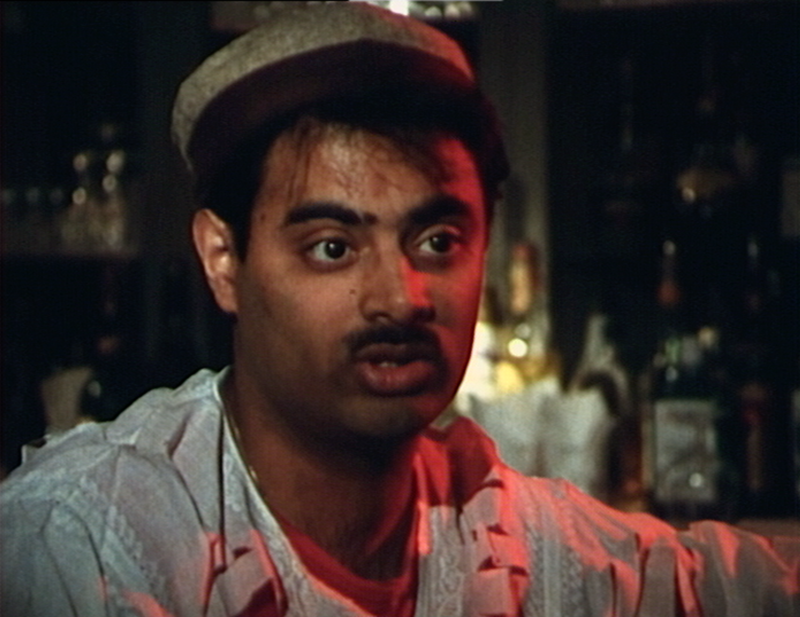 As a result of the lack of roles for British Asians, actor Amar Adatia prompted into producing his own films, bringing Dangerous Game to Together. Featuring British Asian talent including Shide Boss, shizzio and Amar himself, the film's lead Calum plays a Premiership footballer who gets himself in trouble. Watch this film to see if he puts his career on the rocks by embarking on a spree of dangerous robberies that could end up with him in prison. Premieres on Sunday the 4th at 11.15pm. Premieres on Saturday the 11th at 9pm. 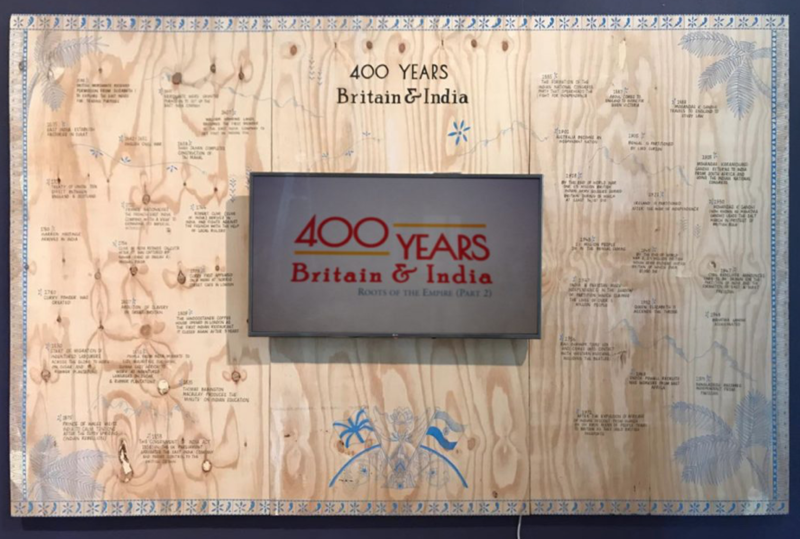 Both Britain and India were in very different places 400 years ago and the interactions between both countries throughout these four centuries have come to shape our world today in more ways than one would expect. 2017 marked the 70th anniversary of India's independence, as a moment to reflect on the profound relationship between Britain and India. Premieres on Saturday the 4th at 9pm. 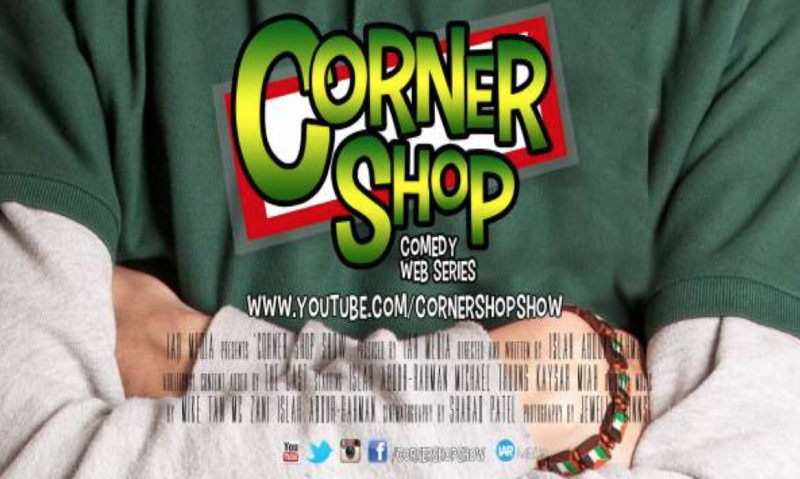 The Corner shop show is a British comedy drama web series, that premiered on YouTube in March 2014. The series created by Islah Abdur-Rahman, consists on continuous episodes on the adventures of a young man's transition to fill his father's shoes after becoming the custodian of the family business. 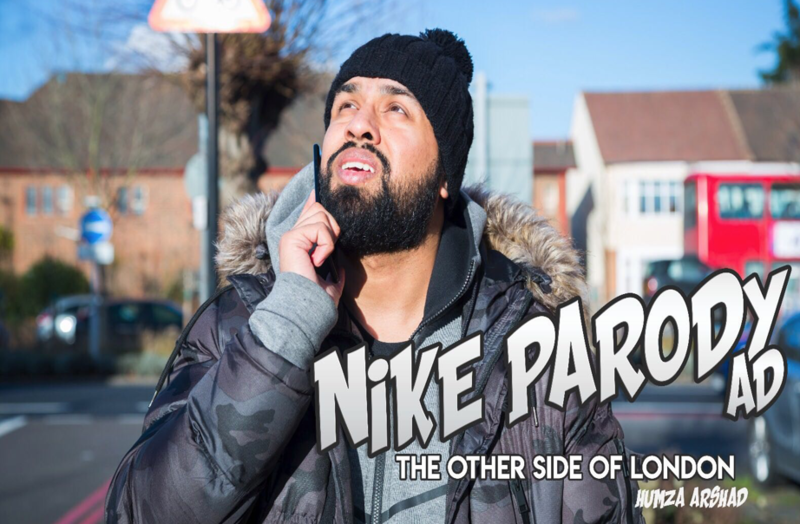 YouTube sensation Humza Arshad has released a parody of Nike's recent advertising campaign, 'Nothing beats a Londoner'. Humza released the parody in March 2018, called 'The Other side of London'. The film stars British Asian talents including Naughty Boy, Jay Sean and Juddy D.
Premieres on the 7th at 2.30pm. Single Muslim men and women are looking for spouses, whilst trying to balance their 21st-century lives and the expectations of the older generation. A three-part series featuring lives of young women and men looking forward to settle down inbetween contemporary dating trends and cultural traditions. On weekdays, starting Tuesday the 7th at 10pm. A documentary film made by local young people looking at the history of their community from the 1960s to the 1980s. They take with particular interest in the murder if Gurdeep Chaggar in 1976, the 1979 anti-fascist demonstrations and the death of Blair Peach and the 1981 burning down of the Hambrough Tavern. The film uses the Southall Youth Movement as a basis for telling the story of those years. Premieres on Sunday the 12th at 9pm. 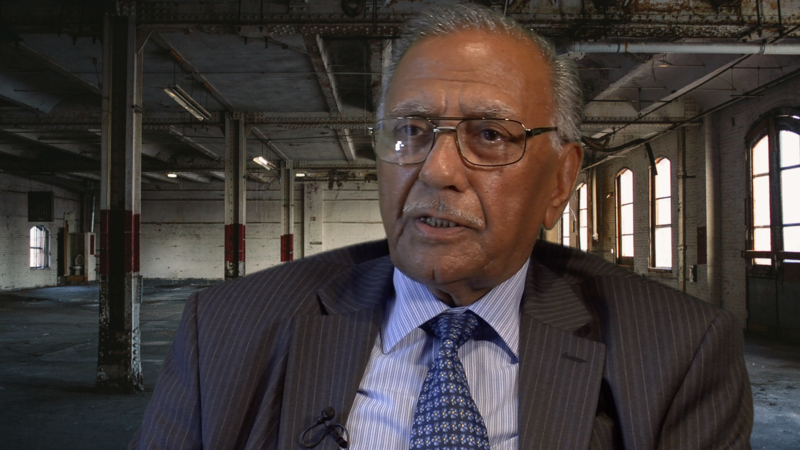 An oral history documentary charting the settlement of Asians in Southall in the 1950’s and 1960’s, exploring the formation of the Indian Workers Association and the campaigns from 1956 to 2016 that the IWA were involved in. The film also features historical footage and photographs that has been produced by locals’ volunteers working alongside the production house Digital Works. Premieres on Saturday the 18th at 9pm. About half a mile from Heathrow Airport is Harmondsworth detention centre where the visitors in Ben Lewin’s 1976 film are unceremoniously dumped while government officials ponder British immigration laws. The visitors mostly come from India, Pakistan, and Cyprus and are treated like criminals. Lewis mixes interviews with some of the ‘inmates’ with profiles of the then minister for immigration, Alex Lyon, and the controversial figure of Reuben Davis, the tabloid-styled ‘Immigrants’ Mr Fixit’, structuring the film around the escalating confrontation between Davis and the detainees on one side and Lyon and his bureaucracy on the other. An early credit in the career of acclaimed cinematographer Roger Deakins (Fargo, Sicario, Skyfall), Welcome to Britain was an insightful film upon its release in 1976 but it remains equally fascinating today seen in the context of the continuing immigration debate. Premieres on Saturday the 18th at 11pm. 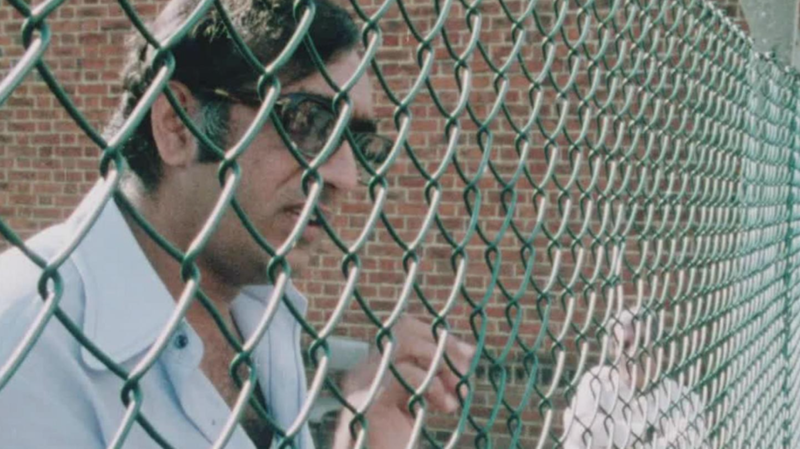 Before she hit the big time with Bend it Like Beckham, Gurinder Chadha made this fascinating documentary on what it meant to be a young British Asian in the 1980s. The young people interviewed from across the country see the UK as home, but their differing views about what being Asian and British means for them are underscored by the beats of Bhangra and Bangla music. The film uses Bhangra and Bangla music and the experiences of Asian sons and daughters to enforce a picture of a defiant popular culture. Premieres on Saturday the 24th at 9pm. The term British Asian Summer is misleading and also perpetuates and reinforces the idea that Asian, in this country, is a descriptor only for those people from India and Pakistan. Although the idea of spotlighting those people is, in itself, not a bad thing, it completely ignores the rest of Asia with that descriptor. Asia is HUGE and stretches from Turkey, in the West, to Japan, in the East, from Russia, in the North, to Indonesia, in the South. By calling this series, or season, Asian, you are closing people's minds to what being Asian is. When will these other peoples get represented as Asians? I was rather hoping that the season would cover British people from the whole of Asia and open people's eyes to what Asia is a vast multi-ethnic and multi-cultural tapestry and make them think, "wow, I didn't know that that was in Asia!" Why is it not called The Big British South Asian Summer, if that is what is intended? thanks for your comment. 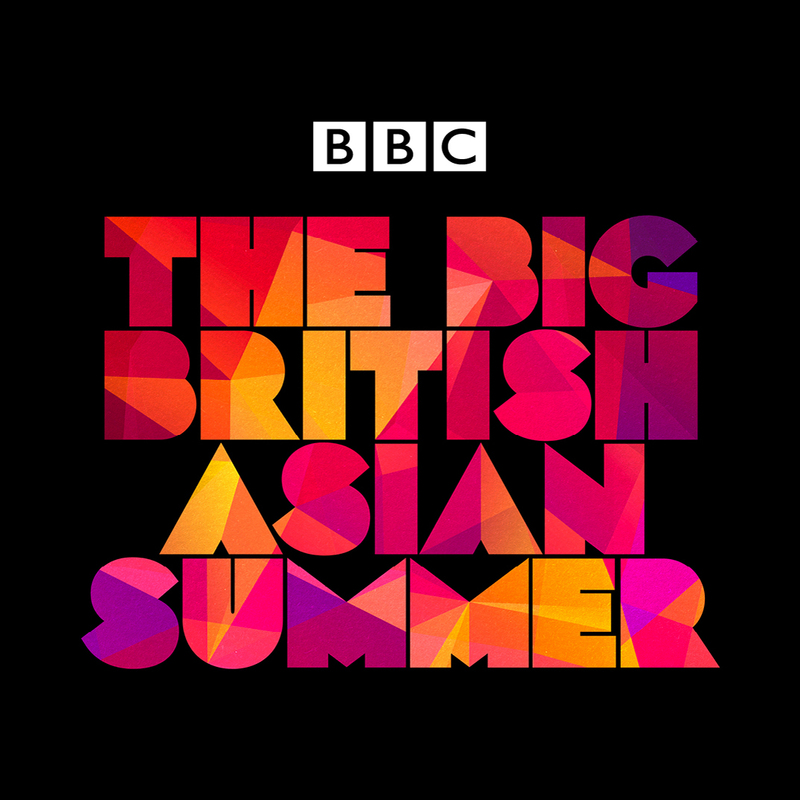 Our British Asian Experience season was developed in partnership with the BBC’s Big British Asian Summer, which focusses on coming together of Indian and British cultures. Strictly speaking our season should be ‘South Asian’ to cover India, Pakistan, Bangladesh and Sri Lanka, but it gets a bit long and stops being snappy if we add in more words. We appreciate Asia runs from Turkey to Japan via the Middle East, former soviet countries through to China and beyond – 48 countries - so no one season could capture the stories from all the communities. We will be planning 2019 soon and so will consider how we can do more around this next year! At Last we have place instead of proving how British we are!!! We do not need to comedy our selfs just to fit in or use our British Asian ways for others to except us! We are British and proud and have a voice. Thank you BAHM. Thank you to All involved.we can all support each other! Together is better.